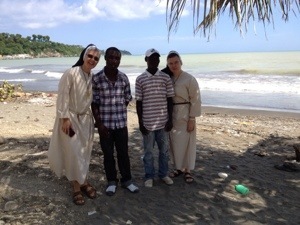 Blessed St. Francis Day from Jeremie, Haiti! Peace and all good! 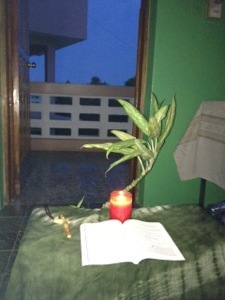 Our first Transitus in Haiti was celebrated in Jeremie with a simple service. We joined our prayer with all Franciscans, especially every Felician Sister throughout the world. In the footprints of Christ Francis did what was his to do. Let us celebrate his gift and go forth in the footsteps of Francis, to do what is ours to do.